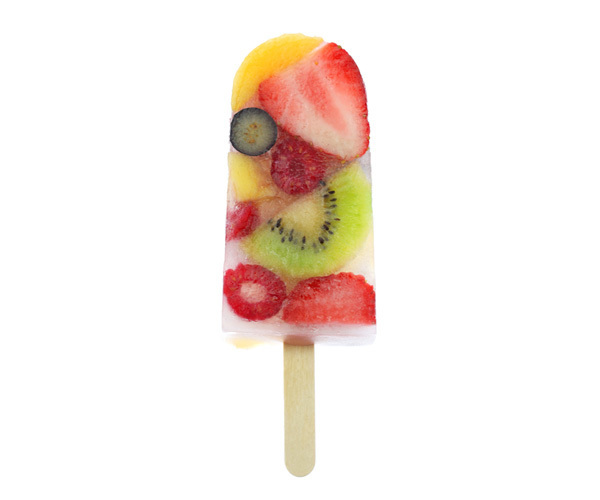 When summer comes, there’s not much more refreshing than a popsicle on a hot day. For me, popsicles transport me to childhood, to jubilant summer days spent in bathing suits and bare feet. Running through sprinklers, giggling and carefree. My friends and I would scamper inside, dripping water all over the floor, and be rewarded with blue and red and neon green popsicles that stained our tongues and teeth. I cringe to think what those popsicles were made of, but back then, they were heaven. 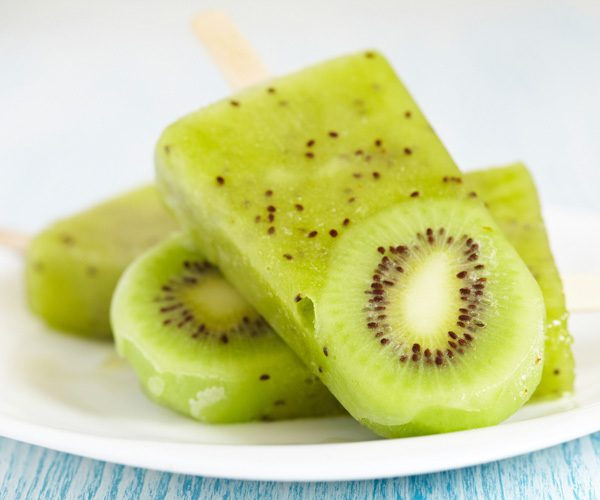 If you love popsicles too, then you’ll love this list of healthy popsicle recipes (or at least, healthier) we’ve put together for you. They’re great all summer long, or even during the winter if you’re feeling particularly nostalgic for those balmy summer days. 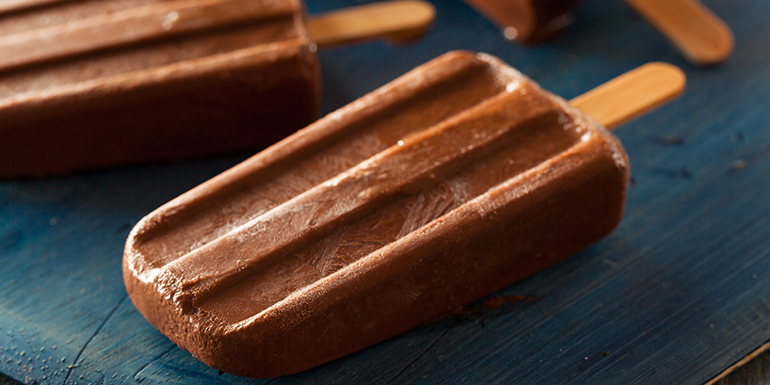 This recipes for rich and decadent chocolate peanut butter popsicles will satisfy your sweet tooth and have a whopping 9 grams of protein! Portion Control Containers: ½ Red, 1 tsp. 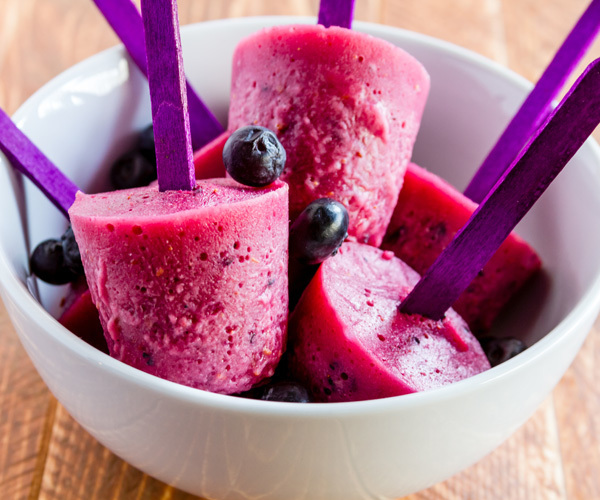 These berry popsicles are a blast of berry flavor with sweet blueberries, raspberries, and blackberries and a hint of tart cranberry. 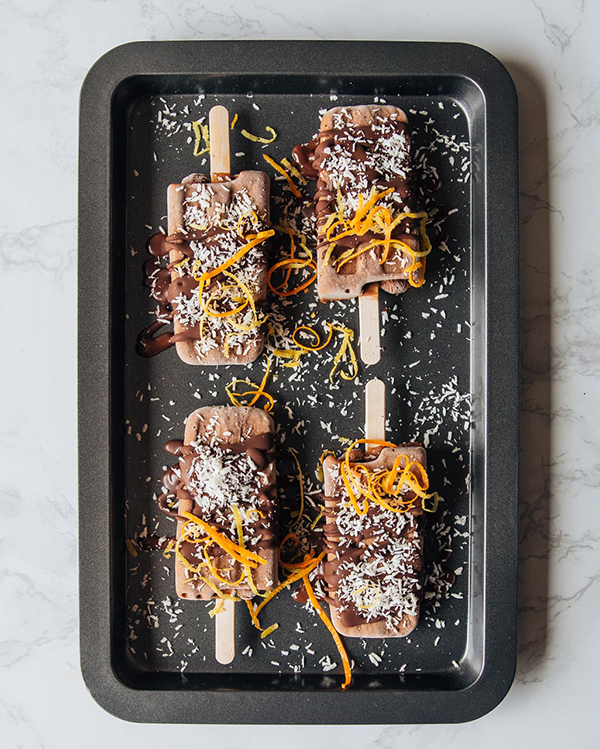 These Café Latte-flavored coconut popsicles are drizzled in a decadent chocolate topping and have a sprinkling of shaved coconut and orange zest. Portion Control Containers: ½ Red, 1 Yellow, ½ Orange, ½ tsp. 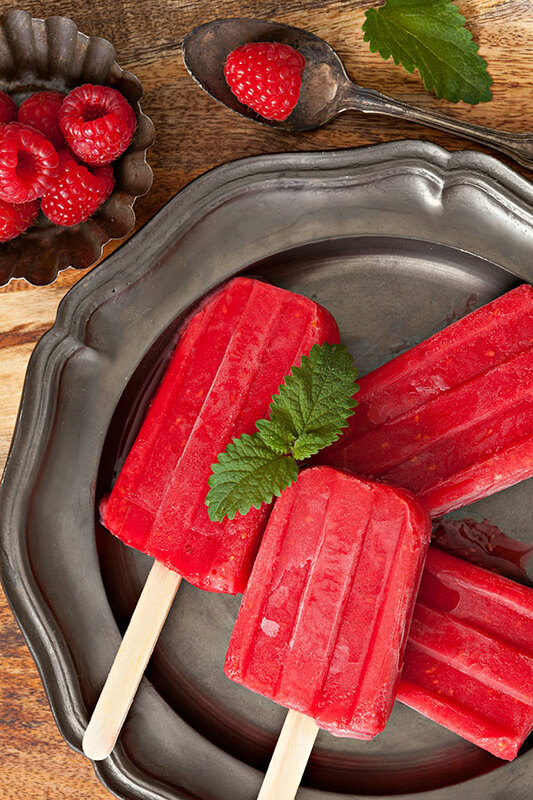 If your favorite popsicle flavor growing up was “red,” you’ll love these tropical berry-flavored popsicles! 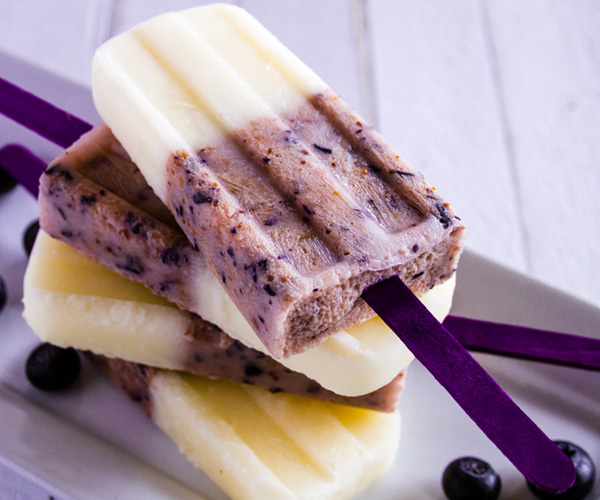 These coconut and blueberry yogurt creamsicles are simply delightful. 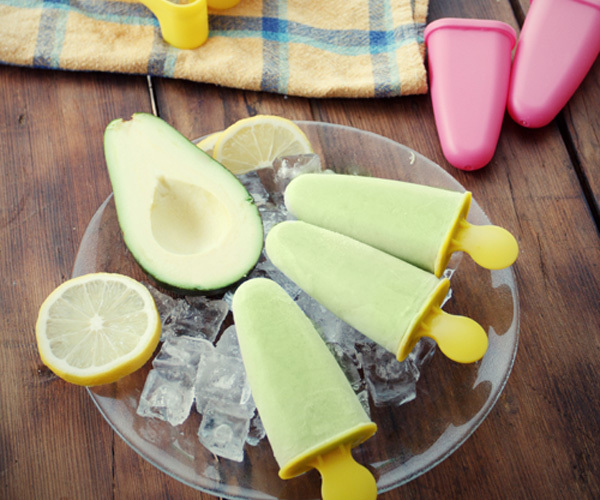 Avocado, yogurt, and banana make these popsicles taste like rich ice cream, but they’re made with better-for-you ingredients. These beautiful popsicles taste as good as they look, and they’re a frozen treat that you can bite into! What’s more refreshing than a glass of lemonade on a hot summer day? 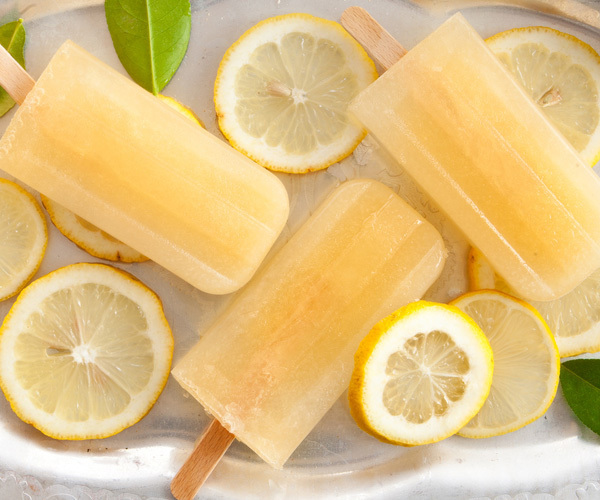 These lemonade popsicles are a healthier take on that old standby made with fresh lemons and honey and are only 52 calories each. OK, sure, these are technically popsicles. 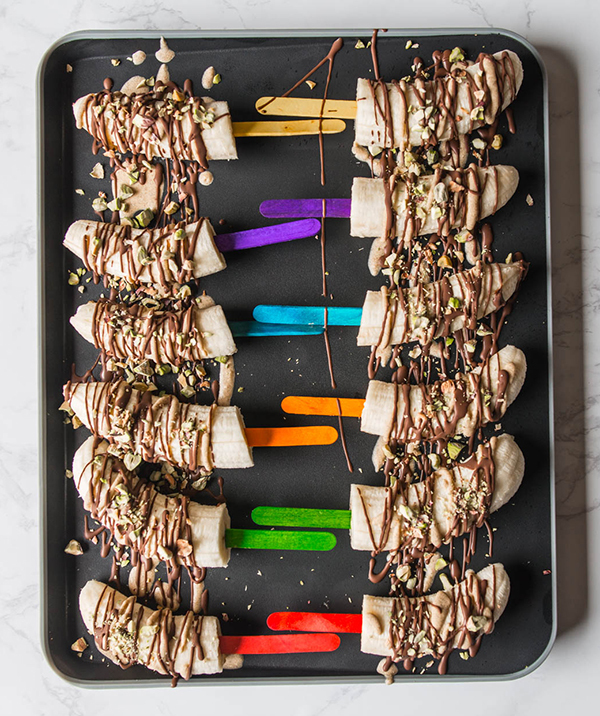 They’re frozen bananas on a stick. But, hey, they’re still summery and delicious, so we’re adding them to the list. Portion Control Containers: 1 Purple, ½ Yellow, 1 tsp. Nothing says summer like watermelon. 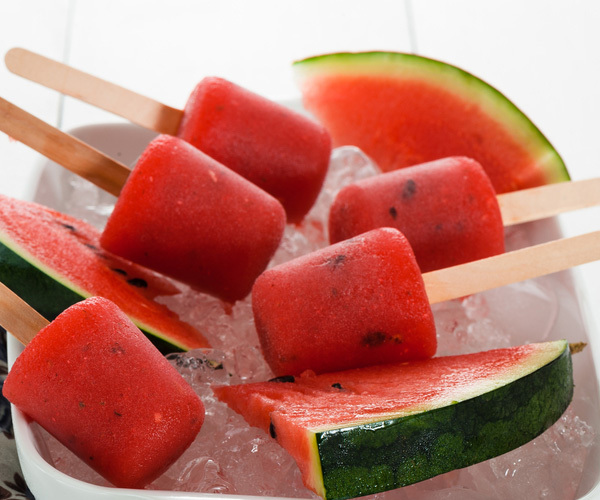 These popsicles are a great way to use up leftover watermelon if you have any left after making these watermelon recipes!